Property 53: Relaxed quiet home away from home! 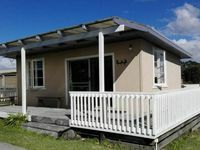 Property 58: Koru Cottage - Pristine and newly renovated. Property 66: Small Traditional Family Bach walking distance to beach. 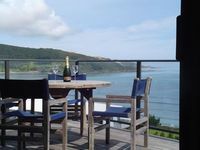 Property 67: Patia Point View - Stunning views! Cute, clean little bach that has everything you need (including an impressive oven).